Linear regulation. +12V / -12V /+5V. Up to 1A. This is a project I started a couple years ago. While I’m very satisfied with my Mini Dual Power Supply, I needed a stronger one. 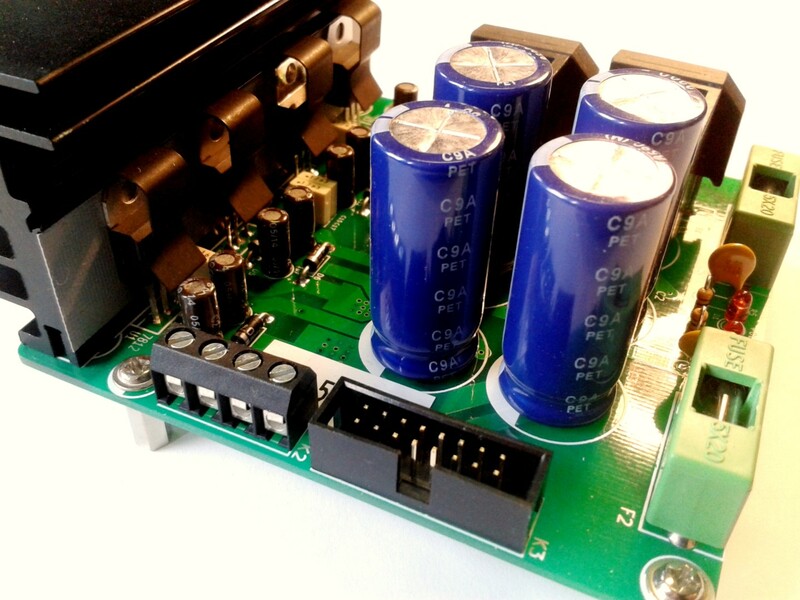 This power supply is based on the classic Linear Regulator family, 78xx and 79xx. Right after the transformer output, you find the diode bridge rectifiers. Then comes the filter section, with the big capacitors. 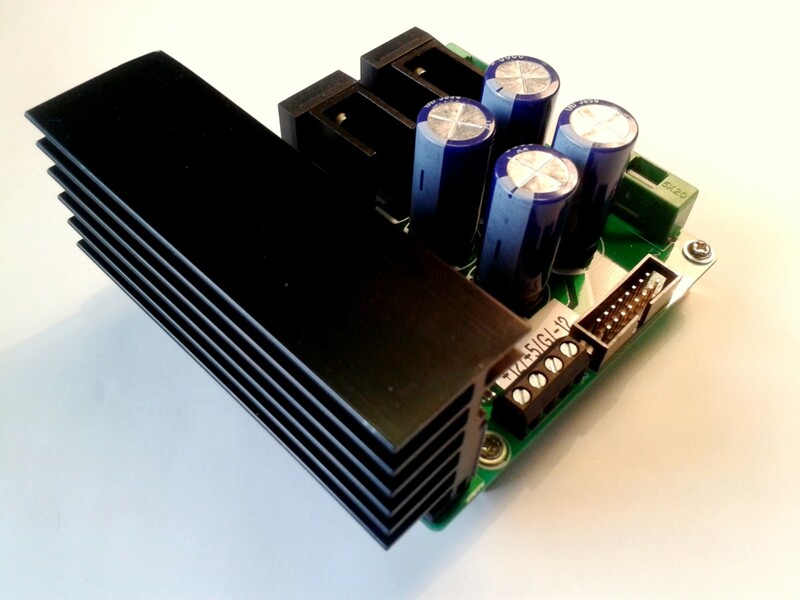 This PSU needs a 12V, 1A per rail, dual winding transformer, toroidal or regular. Be careful! 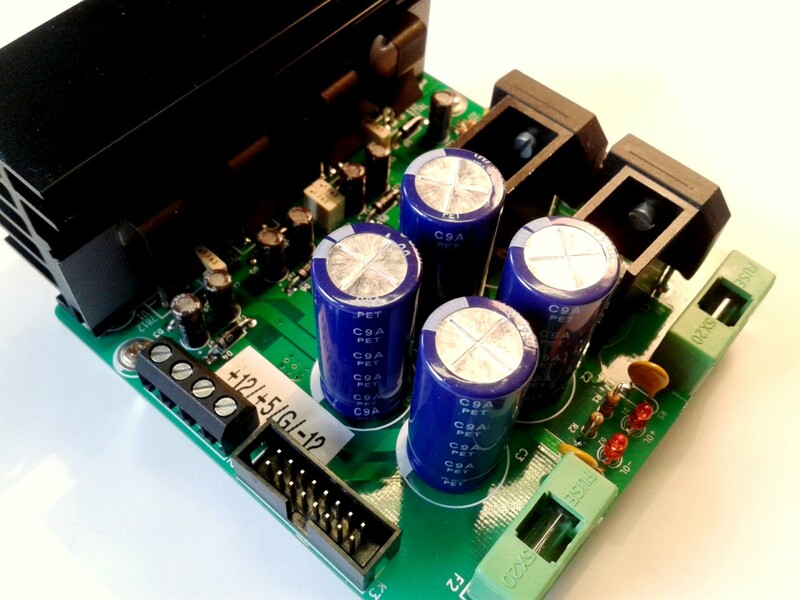 Mains power supply voltage is highly dangerous and potentialy lethal! Input: 4 wires, separate windings, screw terminal on K1. 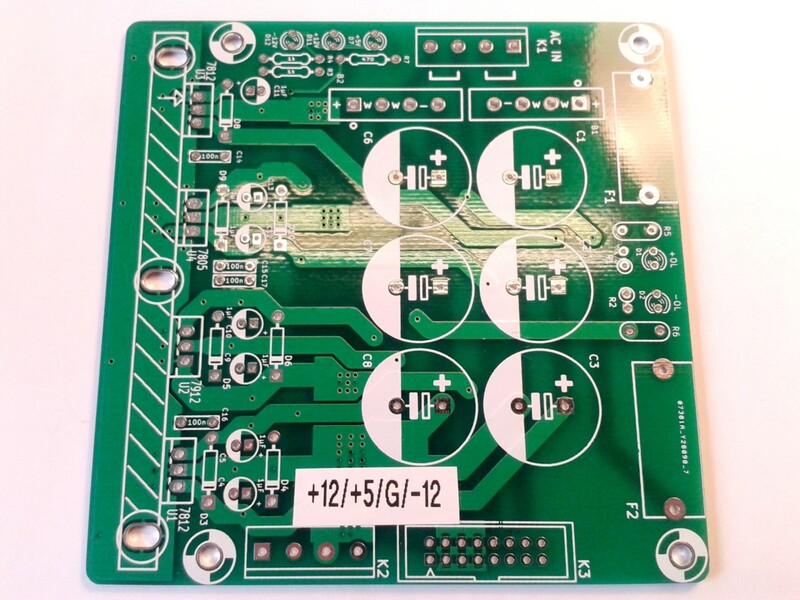 Outputs: +12V / -12V /+5V, screw terminal and Eurorack 16 pin connector. 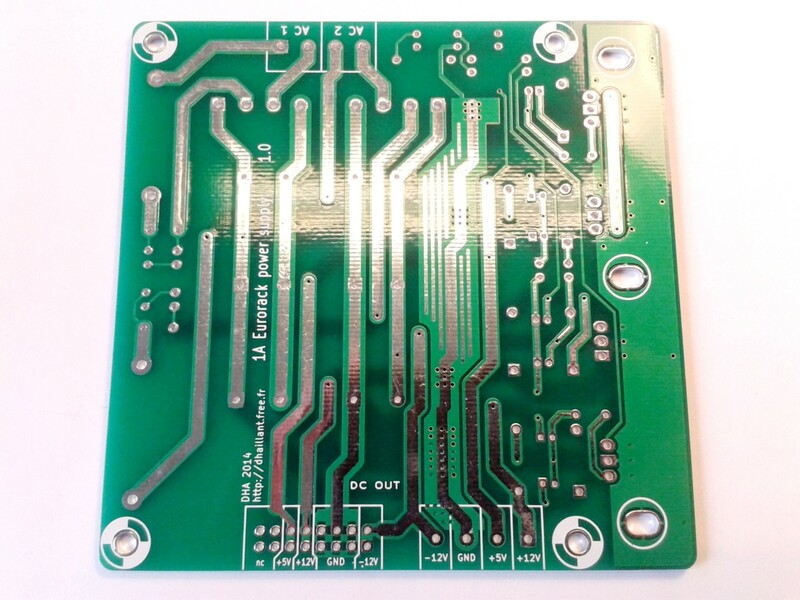 The PCB is 10 x 10 cm wide. Download the schematics and build instructions (PDF). I also sell a couple of kits, check my store on Tindie.